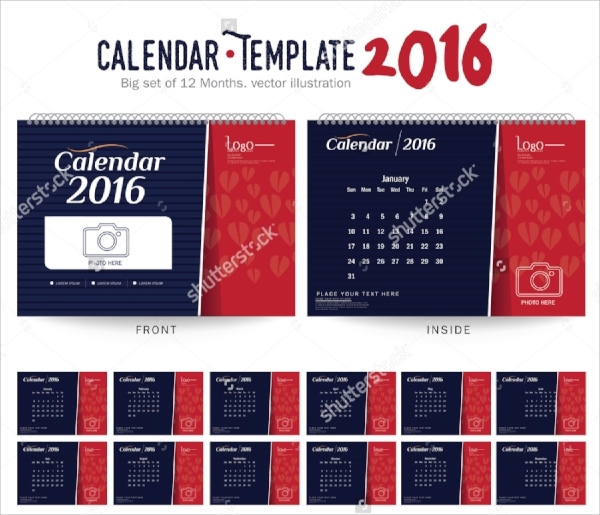 Calendars are common promotional gifts as well as a great business product. 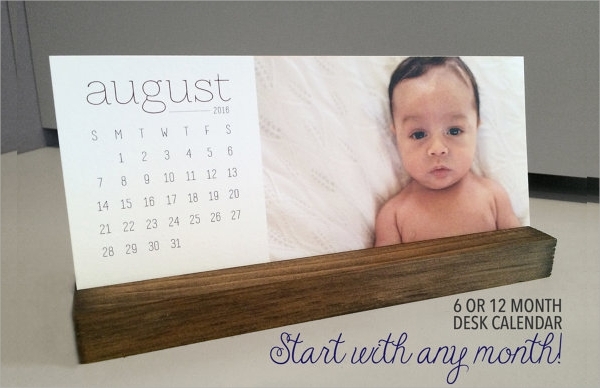 Desk calendars, hanging calendars or even pocket calendars require photo printing since a photo calendar is often more attractive than a plain one. Besides, with an engrossing photo you can have more customers attracted to it. 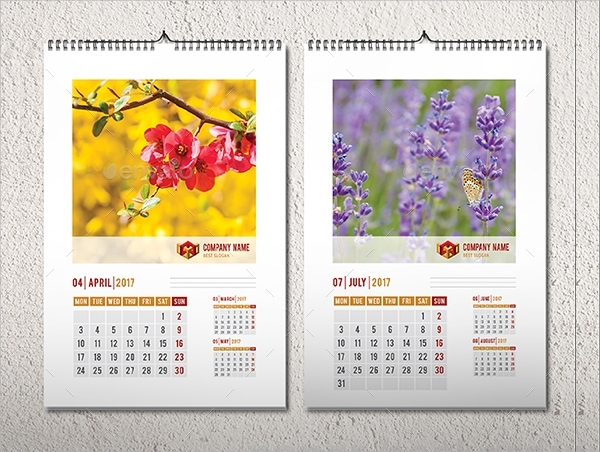 The visual effect of calendars plays a vital role behind the effective sales or promotional purposes and the production of the calendars. You can use ready templates with designer photo frames and patterns embedded to design your calendars easily. You can also see Calendar Templates. 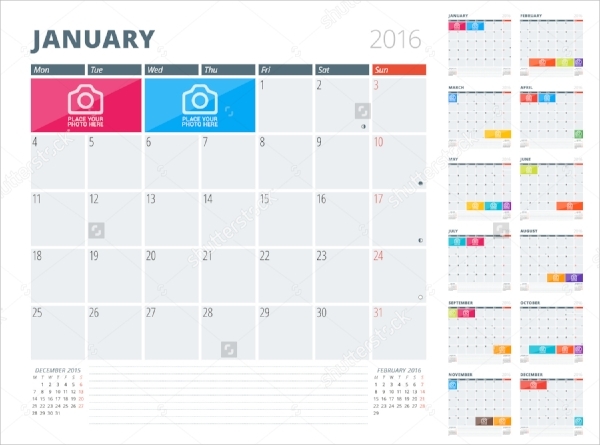 With a grand pixel dimension range of 4000 * 3000px, these custom photo calendar 2016 templates are available in PSD file formats, with layered and editable graphics in 300 dpi RGB. 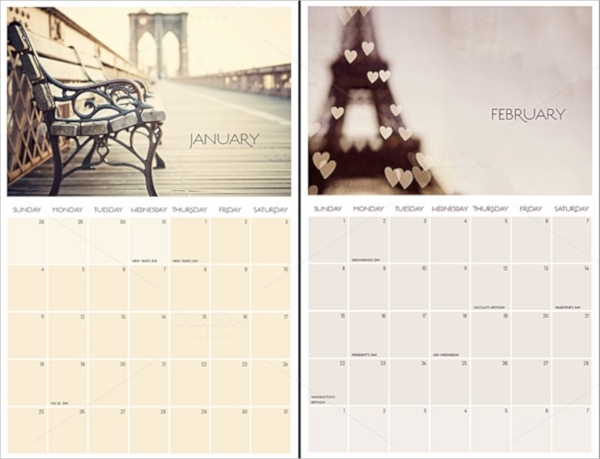 This Photoshop designed photo calendar template set is compatible with CS3, CS4, CS5, CS6 and CC as well. High end systematic graphic layers, 300 dpi colour resolution, wide range of colour choices are additional benefits. Adobe Photoshop designed PSD file files of this calendar template offer exclusive range of table calendar portfolios with editable fonts, frame orientations and paragraph styles. You can also see Office Calendar Templates. This is enhanced 6000 * 5000 px resolution photo calendar template offering classic retro style photo framing with PSD mockup, added smart objects and shapes in designs. A wide variation of free font styles, along with photo frame orientation choices make these PSD format templates highly customizable. 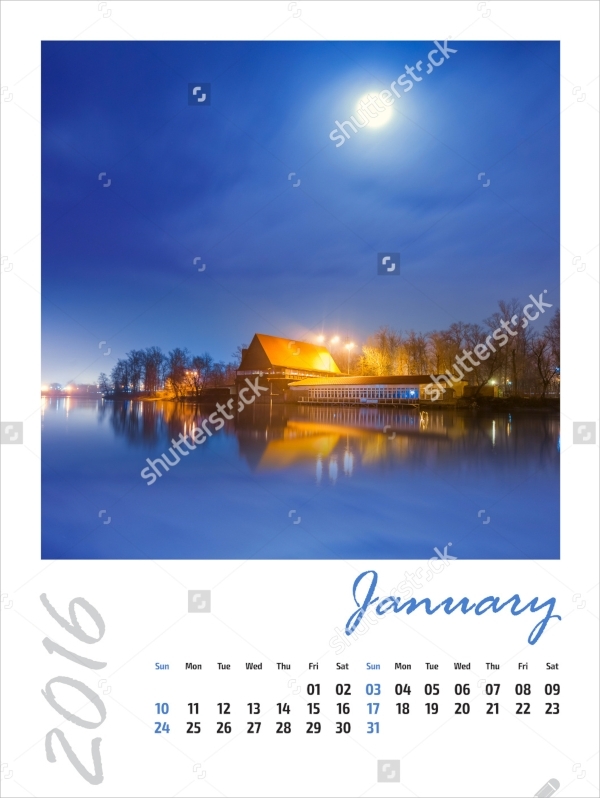 It can be used extensively for hanging as well as desk calendar designing. Exclusive set of 12 photo page designs and an added cover page design for 2017 calendar, this template is featured with layer options, swatches and paragraph variations with 10 readymade colour orientations. You can also see Quarterly Calendar Templates. 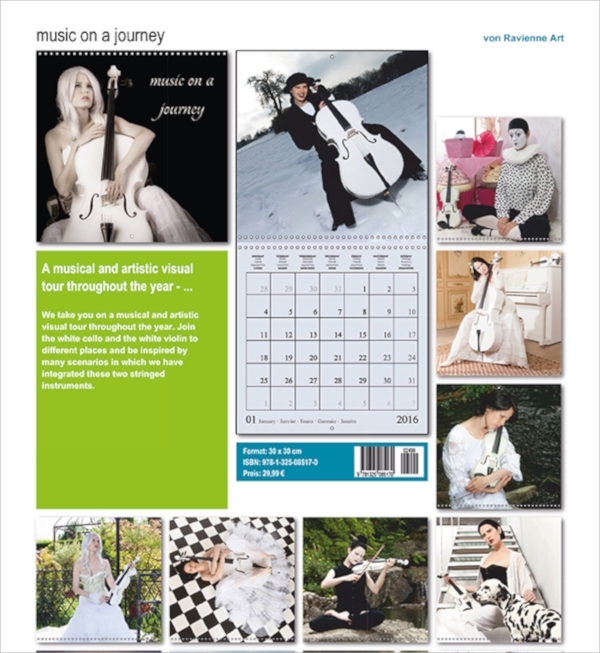 This calendar is a featured design for international standard calendar design including all the essential holiday markings as per Christian, Jewish and US culture. Vibrant colours, smart layered graphic orientation compatible with CS4, CS5 as well as CS6, this PSD format template is easy to download, edit and use with a wide range of attached color schemes. 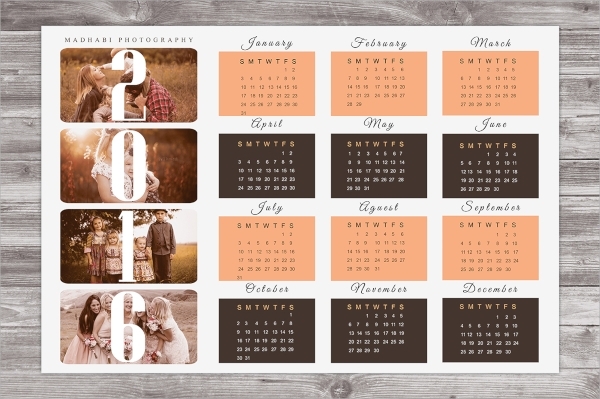 These templates are available in 8 inches by 3.5 inches per calendar page size with a standard photo size within, which can be framed in a 3.5 * 5 photo frame, with variations in wood stain patterns and font styles. This is a comprehensive set of 13 Ai CS files available in 0.125” bleeds, with 3750 * 2500px resolution in prints of A3 size. This also comes with an attractive range of font variations. 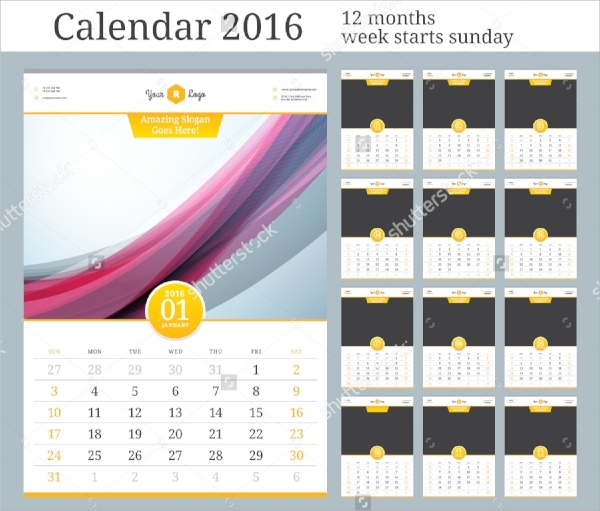 The template calendar styles can be used invariably for table calendars, pocket calendars as well as hanging calendars, since it comes with enticing Photoshop photo designing with layered classified graphics. Designer framing, exclusive font styles from a wide collection of free fonts and CS6 and CS5 compatibility enhances the user’s ease to edit and modify the template design accordingly for use. Lively collection of photos in designer frame patterns, with versatile use of fonts and character styles, makes the custom photo calendar online patterns a handsome choice for calendar makers. 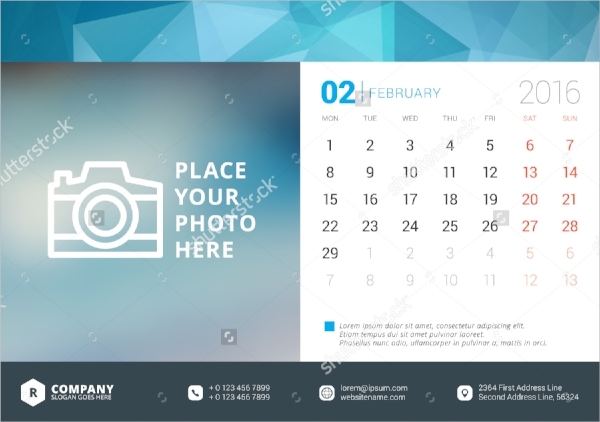 If you are looking for some stylish and chic pattern of photo calendars for handy desk calendar designing, this template set with 18* 10 photo calendar designs offers a great collection of calendar page designs. Organized layered graphic, added with high resolution pictorial embeddings in 300 dpi resolution make these PSD file templates a popular choice among calendar designing enthusiasts. 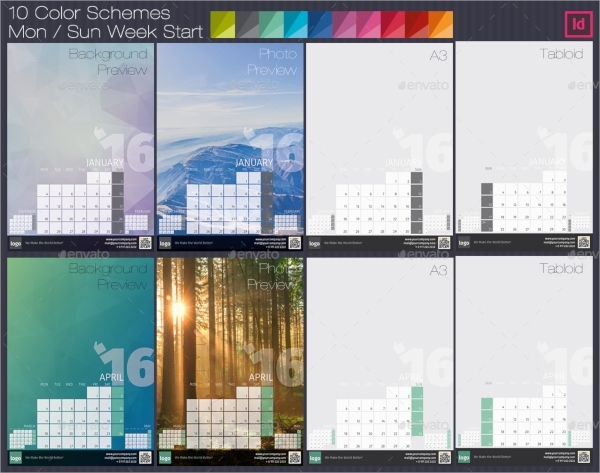 Therefore, these template collections are the one stop solution for your final calendar page designs. 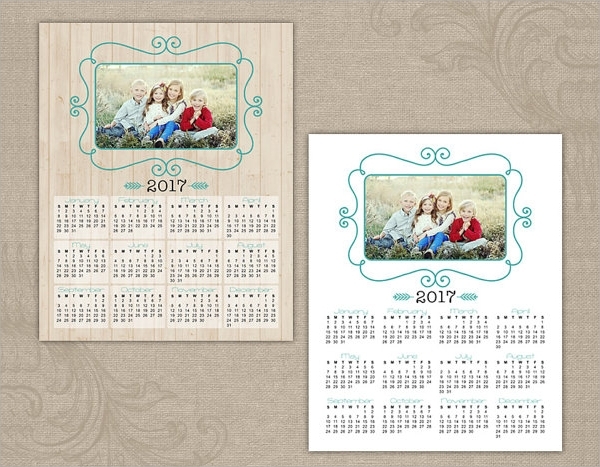 Moreover, the wide pattern variation of photo frames, fonts, character orientations and page orientations in these templates make them an ultimate choice for wall calendar as well as for handy table calendars too.